Where BC Fights. Royal Columbian Hospital - Donate today. 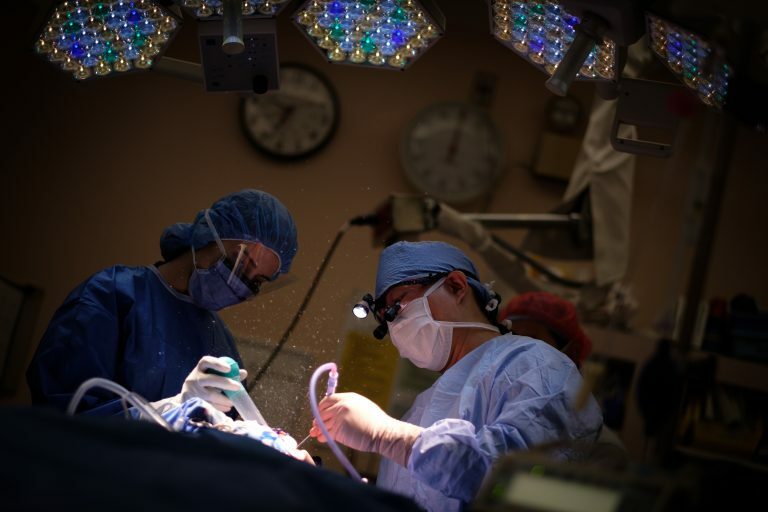 As BC’s leading critical care hospital, 1 in 3 British Columbians rely on Royal Columbian Hospital. This is where BC fights for hope, and for life. Now, we need your help to fight for British Columbians in their most critical moments. Help us fight for BC. Donate today. 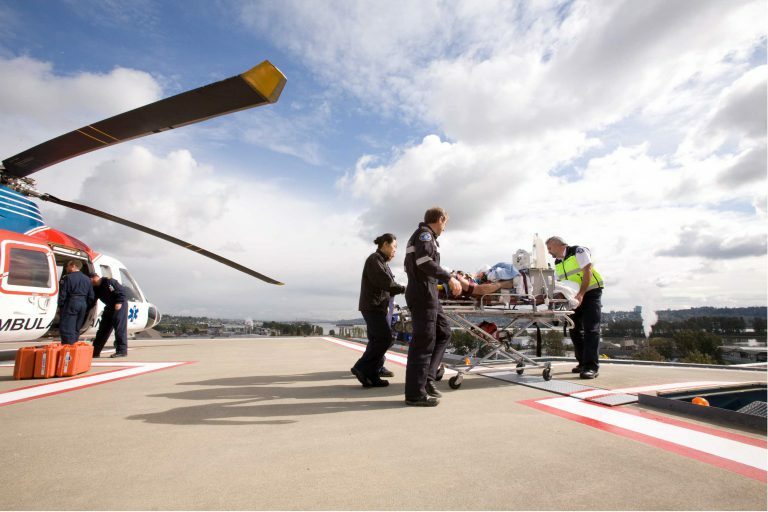 We receive more air ambulance patients from accident scenes than any other hospital in BC. Your donation helps our world-class medical teams beat the clock and save lives. As BC’s busiest cardiac centre, your support helps us treat more emergency heart attacks than any other BC hospital. 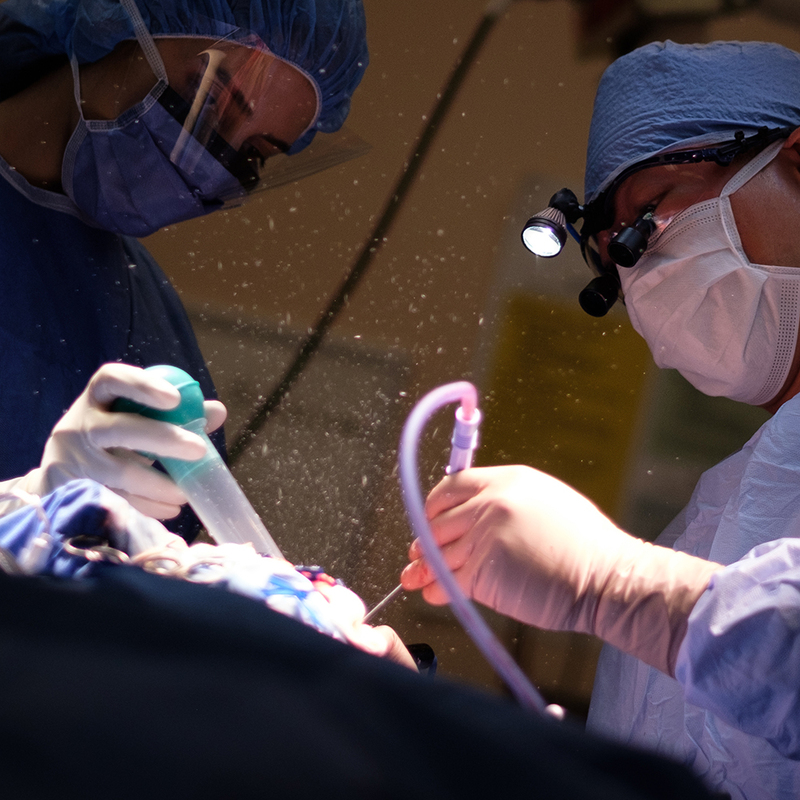 We perform the highest proportion of emergency surgeries in the province. 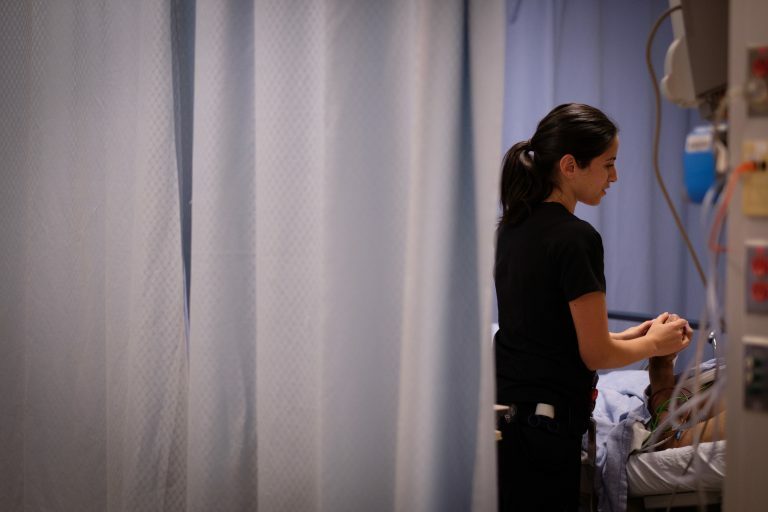 Our donors help us care for BC’s most critically ill and injured, improving their experience and recovery time. 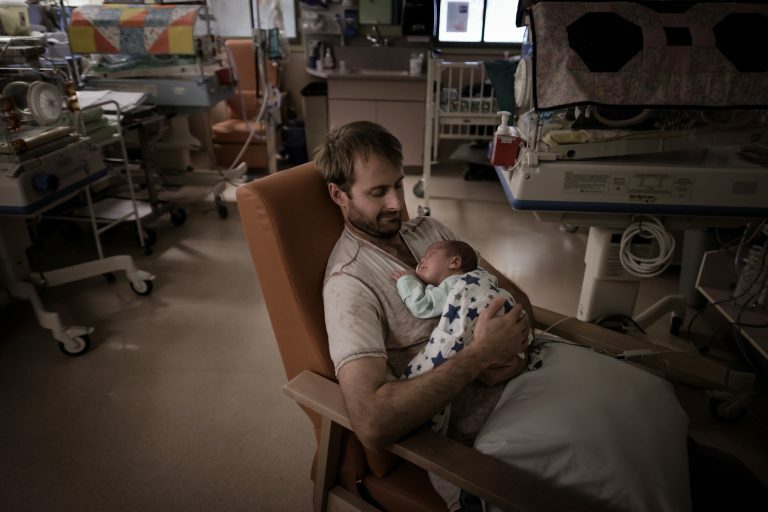 As the only hospital in BC that has the capacity to treat both the mother and baby in certain critical care maternity cases, your support keeps families together when it matters most. 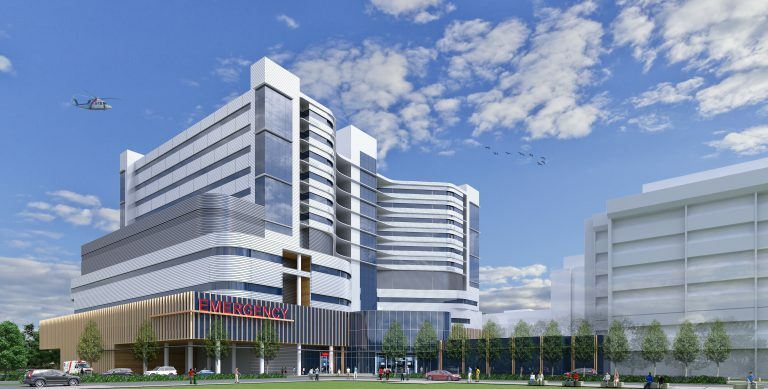 Your donation will help us transform Royal Columbian into a hospital for BC’s future, purpose built for critical and complex care.